Providing convenient access for area residents commuting between Eastern Jefferson County and Southern Indiana. 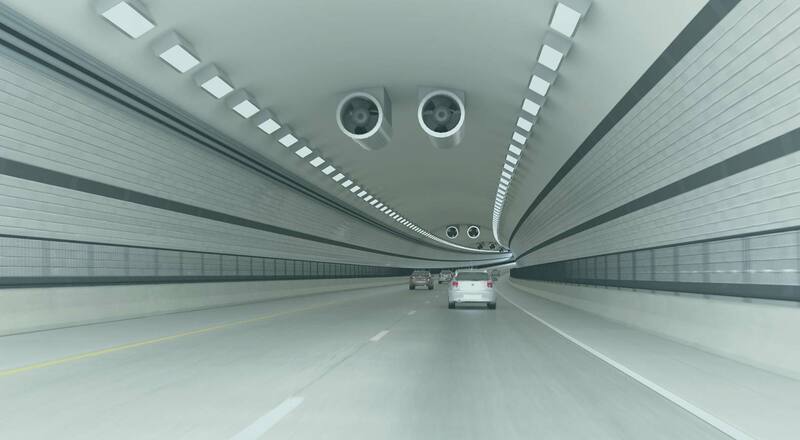 The 1,700-foot-long tunnel is Kentucky’s second longest, behind the mile-long Cumberland Gap Tunnel. Louisville’s tunnel burrows under a historic property on its way to the East End Bridge. The East End Bridge is part of the Louisville East End Crossing Project that opened in December 2016 and marks a milestone in the last major element of the $2.3 billion Louisville-Southern Indiana Ohio River Bridges Project. The east crossing project, begun in 2013, required millions of work hours and construction and some work will still continue until spring. The overall East End Crossing consists of an 8.5 mile addition with the tunnel being 1,700 feet of the length. 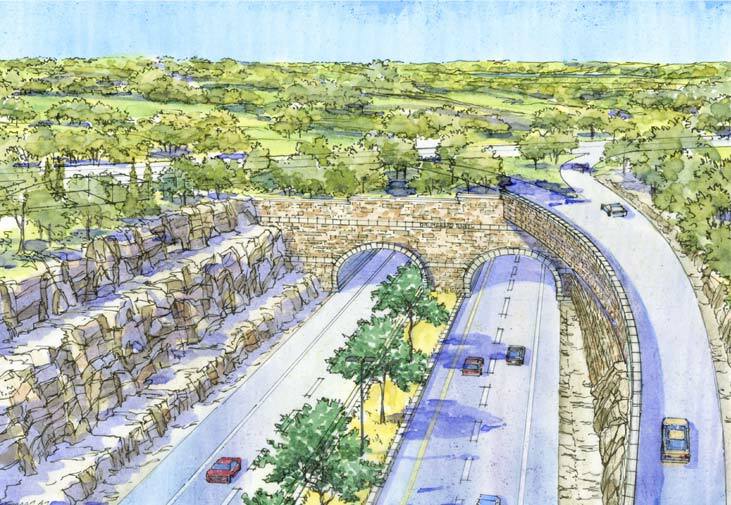 The tunnel is positioned under U.S. 42 and the historic Drumanard Estate, protected by the Historic Preservation Association. Website © Copyright 2016-2017, All Rights Reserved. 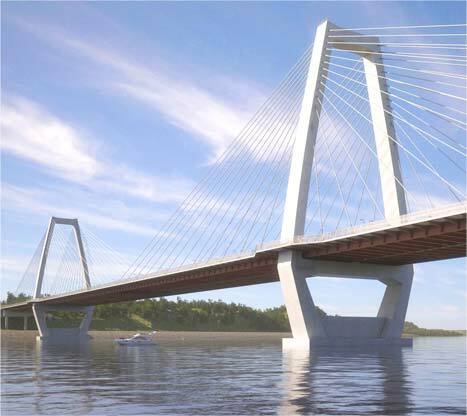 Photos, Drawings, and Rendering © Copyright Ohio River Bridges Project and WVB East End Partners.